Wash your hands frequently and appropriately, especially after touching cold sores. 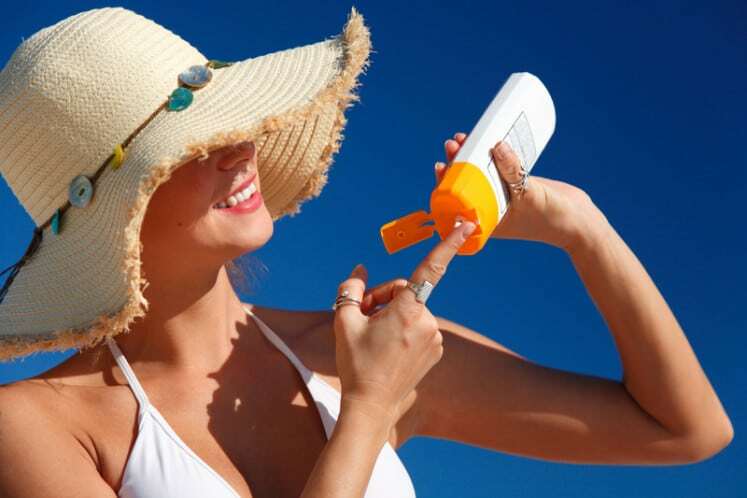 Use sunscreen whenever you go out to avoid further dryness to your skin and sores. Dab pure vanilla extract on your lips. 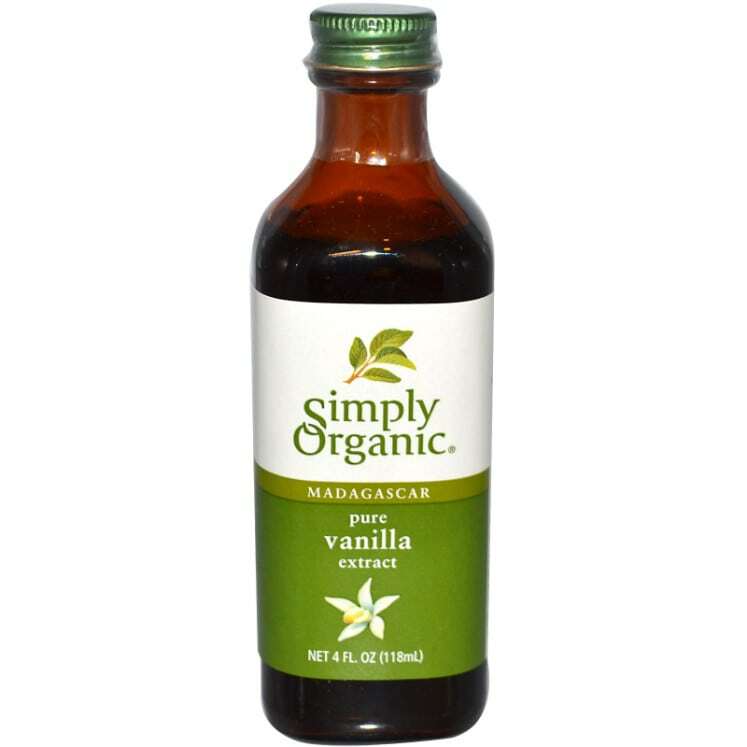 Vanilla extra is a natural cold sore remedy. Your toothbrush is a perfect agent that can carry the virus. 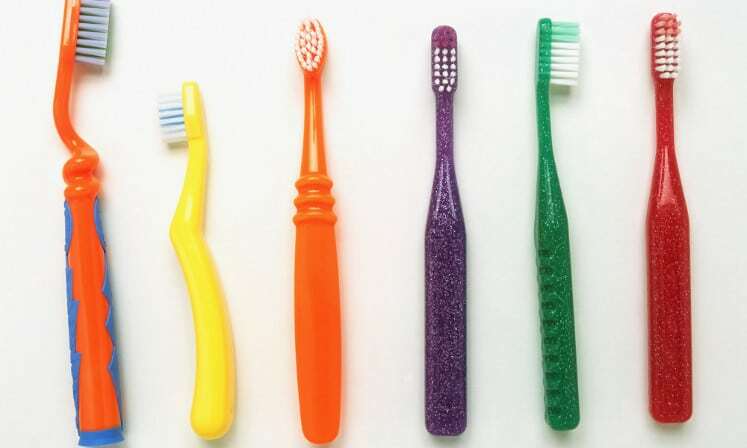 Using the same toothbrush, before and after the blister, may just result in more blisters re-appearing on your skin. The herpes simplex virus cause cold sores to build up on your lips and thrive beneath the skin. Applying peppermint oil directly on the source of the cold sores will cause the blisters to heal faster.